Everybody that has seen the series surely are familiar with that period of timein the history of Westeros. The Long Night is a prequel to Game of Thrones and set thousands of years prior to the main/original series. 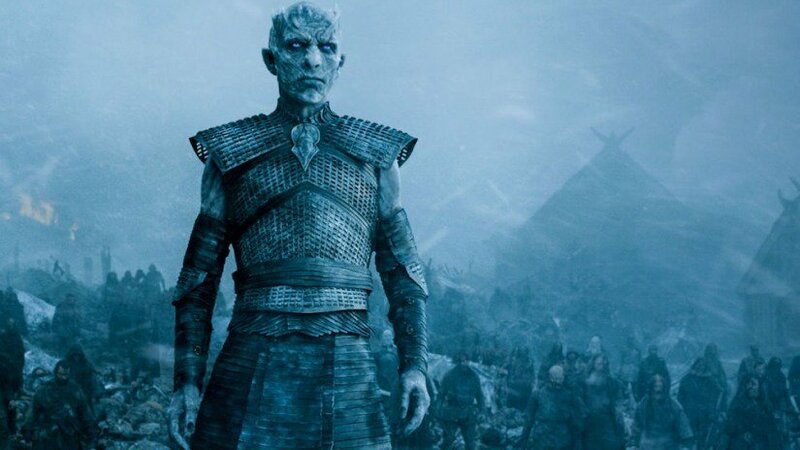 This entry was posted in Fantasy, Movies and TV and tagged fantasy, game of thrones, george rr martin, GoT, hbo, serier, series, show, the long night, tv. Bookmark the permalink.